Google Chromecast, which has been out in the US for the past eight months, will now be officially available in 11 additional countries including Canada, Denmark, Italy, Netherlands, Norway, Spain, Finland, France, Germany, Sweden, and the UK. "We want to bring Chromecast to more people around the world", said Mario Queiroz, Vice President of Product Management for Chromecast, in a blog post yesterday. The search engine giant has also worked to provide localized video apps ready for some of these countries. For example, BBC iPlayer in the UK, France TV Pluzz and SFR TV in France, and Watchever for Chromecast users in Germany. 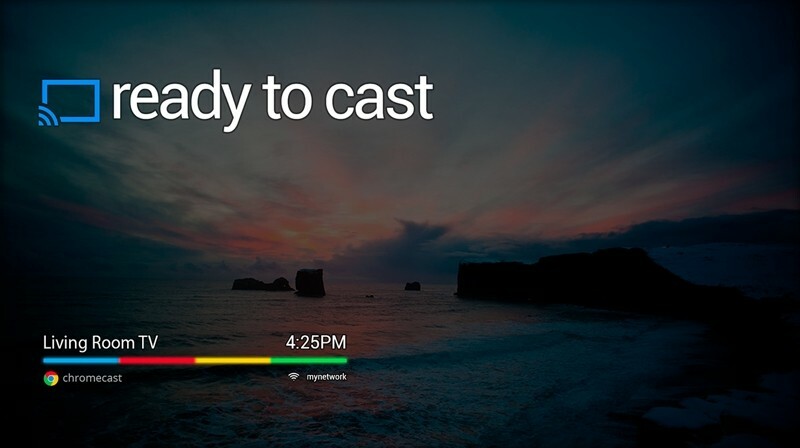 More apps are likely on the way now that Google has made the Cast SDK available to developers. The dongle-sized video streamer is priced at £30 in the UK, €35 in Europe, and $39 in Canada, and can be bought through Amazon, Google Play, Currys PC World, Elkjøp, FNAC, Saturn, Media Markt and other retailers. For those unfamiliar, Chromecast is a digital media player that plugs directly into your TV's HDMI port and allows you to stream video content while using your tablet, computer, or smartphone as a remote control. Initially launching with support for Netflix and YouTube, Google Play Music and the ability to play content purchased through the Google Play store, since then several big names have joined the lineup including Pandora, Hulu Plus, HBO Go, Plex, Vevo, Songza and others. Google claims it has sold “millions” of Chromecast devices.